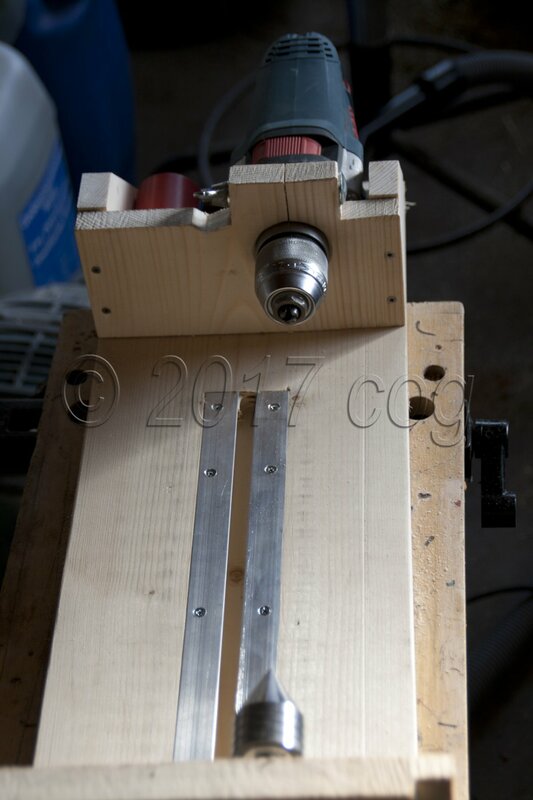 I've made a "lathe" using an old drill and had success with the slight tapering required for the main and top masts of my Mimoli Constitution cross-section. However, when it came to shaping the yards, disaster struck - happened on both the main and topsail yards - the diameter at the ends is supposed to be about 3mm. I'm a bit fearful of trying to shape the top-gallant mast and yard and the royal, since these all need to end up much thinner than 3mm. Is there some trick to this that I am missing? 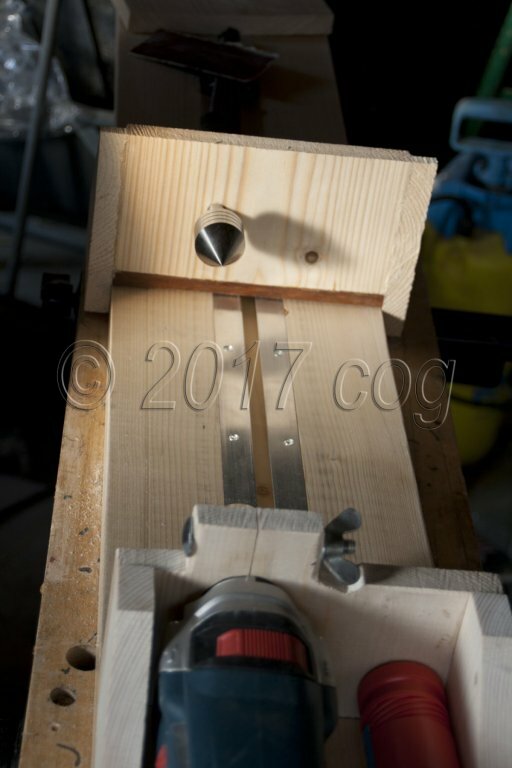 Do I need a drill with less torque? Am I making a big mistake using the dowls that came with the kit - if so, what wood would you suggest? Steve I have had the same experience on my full sized lathe. I was turning a 3/4 birch dowel down to, I hoped, 1/2 inch because I just needed a few inches and it shredded as yours did. I ended up buying the right dowel. When a piece like yours has too much force applied to the element perpendicular to the axis the fibers start to rip. You can try slowing down the drive (drill) and taking much lighter cuts. What I would recommend further is that you try using a file or sanding stick to the right diameter and then turn the shoulder. As for the material I hardly ever use kit stock as it is just not suitable in my judgement. Swiss pear, cherry, maple, mahogany and box turn beautifully. I'd pick one of those. Not sure of your set-up Steve and I use a lathe, bu the process would be similar. Are you supporting the end of the yard while turning with the drill? That is both ends of your work should be supported, and if longer, even a third support like a steady rest. I have seen some posts of drills being used as a lathe where the other end is supported in a ply or mdf board with a hole at the appropriate height. More elaborate versions have a bearing inserted in the hole to support the yard end. I use my lathe to turn the stock but use sandpaper and files to shape so it is a very similar concept. IO have successfully turned/sanded down to under 2mm with the use of steady rests. I hope that helps a little; perhaps a photo of your set-up may assist other in providing better advice? Hmm, your description of the 'lathe' and technique aren't quite enough for a more thorough discussion of what happened. Were both ends supported? Were you sanding or cutting with a tool? It is possible that wood had a hidden defect or was simply a species with poor grain structure. Speed could have been an issue if the piece was thinner in the center than at the ends. But it looks as though the distal end was caught and arrested suddenly by a tool or abrasive sheet and then the torque applied by the drill sheared it apart. in the other current thread about choosing a lathe, you'll see a technique that I posted, where a softwood block with a V notch is used with a cloth-backed abrasive. A finger is used to apply pressure, to both steady the stock and feel what's happening to the wood. Let the abrasive do the work - don't try to hurry it by applying too much pressure or too high a speed. The block plane is optional, but it will save time and reduce dust in the air. Hmm, the board clamped in the vise is not optimal. If it is off-center from the drill, then bad things can happen - such as tearing the dowel apart.. 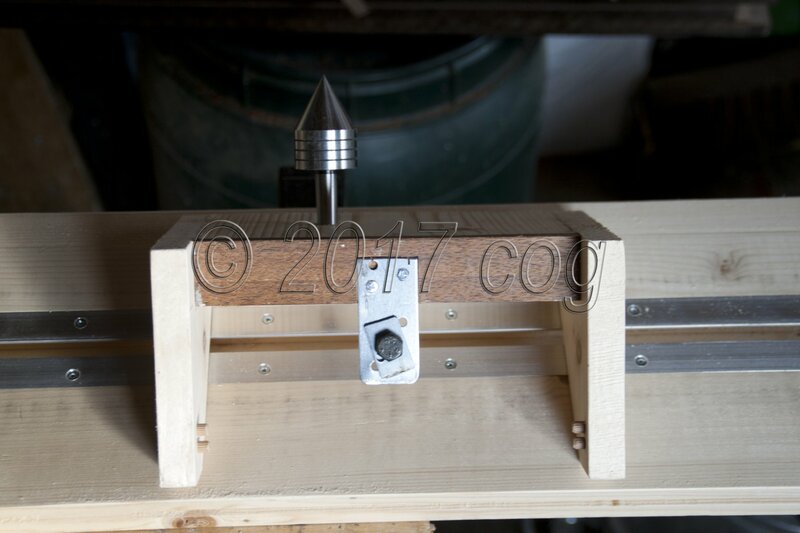 Since you made a mount for the drill, so should you make a permanent 'tailstock' that can be easily clamped in the vise and is registered with the front edge of the bench, with the hole or bearing coaxial with the drill's chuck. To adapt to different diameters of dowels, make the tailstock hole 1 inch in diameter, and then make some collets with an eternal diameter of 1 inch, and a centered hole the same as you stock, e.g. 1/2 inch or 3/8, etc. That is a pretty good setup Carl; I am assuming the plated slot is to allow smooth sliding if a steady-rest? Is that a live-centre on the tail end? I have tried to resist but can not. Looking at your "disaster" = the grain looks too coarse for its duty. A fine straight grain species. Hard and dense probably plays nicer with a lathe tool. to split out stock that is straight grain. Dowels may ot may not have straight grain. Probably not in most. To add my experience of lathe work, esp. with small diameters. The dowel in the picture you originally posted(above), exhibits a twist in the longitudinal direction. This in MHO is caused by too much torque, either at startup or even when the motor is suddenly powered down at end. Meaning their is not enough dowel diameter to resist the rotational(torque) pressure on the dowel. A variable speed motor I have read should be used at startup to slowly rotate the work piece up to speed, then slowly reduce at end. I had several disasters after shaving down to a couple of mm. But my Lathe does not have a variable speed motor. If your power-drill does not have a speed-control, you can hook it up to a plug-type dimmer, which can be bought quite cheaply. Make sure that the dimmer is rated sufficiently. I think most dimmers are rated at 300W. 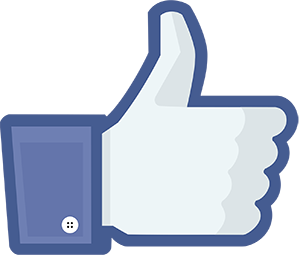 Wall-type dimmers can be obtained at much higher rating, but you would need to construct a box for it. It seems to be all a lot of effort for a make-shift tool, when you can buy a small wood-lathe (such as the PROXXON DB250), which is much more precise and versatile, for around 200€ new and perhaps less used. For this purpose, a diy lathe using a drill should work well, so long as it is aligned and the stock is supported. Cog has done a credible job of building one, complete with a live center that retails for about $15US. I assume that the tailstock can be moved closer to the headstock. The tailstock looks ok, although a bit beefier construction might be desirable. Jagger's point about using a different wood species is valid, and it's true that splitting stock from a larger piece will yield a piece with the straightest grain. I don't own a froe (it's too $$ for my occasional need); instead I've use a chunky DeWalt Side Strike Chisel - DWHT16065 (~$10-12) that has a sharp edge on the side and that is made for heavy blows with a hammer. Wefalck's suggestion for using a lamp dimmer is a good idea that I would implement even if a drill has a variable speed trigger, because the dimmer would provide easier and probably finer and smoother speed control. Just remember to lock the drill trigger at full speed. ... but beware that, if the trigger works on an electronic speed-control (pulse width modulation) as well, the dimmer will not work or only erratically. I have such a dimmer fitted to my work-bench and plug into it all sorts of machines that do not have originally a speed-control. Works also as temperature control for soldering irons btw. i bought mine used for £53 on ebay. you just have to search and wait. it took about 2 months to find a good deal. i buy most of my tools broken, then fix them up. parts are mostly available from dealers... ive bought thicknesser dh40 for £54 with burned out motor. parts did cost me £112. still cheaper than most used on ebay. - use an extruded aluminium-profile or a strong wooden board as backbone; in the latter case a curtain-rail would serve to align spindle, tailstock and any steady. I gather for under 100 € you can build a lathe that suits your size requirements.